Would you go on a week-long road trip with an electric car? Nissan put me up for the challenge with their new 2018 LEAF electric car! 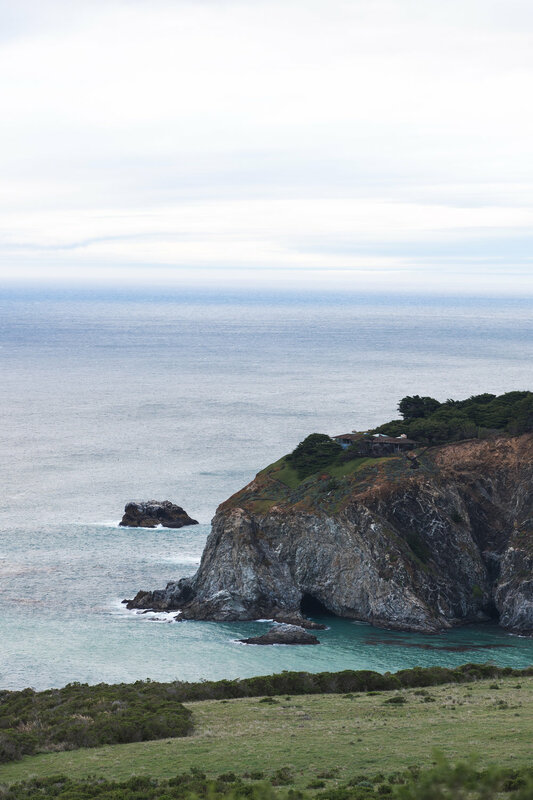 We travelled up and down the coast of California, along HWY 1 and mapped out our entire route. Surprisingly the car was really fun to drive and I can’t wait to share all the visuals @trevorfromwherever and I captured. Stay tuned for more!